Here are some examples of psychic synesthesia. When you hear a sound and instantly see a color, or touch someone or something and immediately see an image in your minds eye, you may be experiencing psychic synesthesia. A hands-on healer who sees the aura upon touch is another good example. A simple scientific definition of synesthesia is "sensations coming together". (Greek syn = together and aesthesis = sensation). As if there are crossed wires in the brain, it can happen when one sense triggers another unrelated sense. Say, a touch triggering a vision, or hearing a sound triggering colors or shapes in your mind. This is obviously a problem in everyday life for some but, for a psychic who knows how to handle this phenomenon, it can be developed into an extrasensory perception for reading a person or token object. Psychometry would be the easiest example of psychic synesthesia to grasp. A psychic reader holds a piece of jewelry (token object) and clairvoyantly sees dear, but dead, Auntie Mildred, feels her joy or anguish (clairsentient), and hear's her message (clairaudient). Or another example would be where a medium looks at a photo and immediately feels the presence and an experience of a departed loved one. The next time someone says, “I feel your pain”, they might be speaking in literal terms. But, suppose you ask a co-worker what day it is and they reply, “Yellow”. People such as these likely have synesthesia, a condition where they taste sounds, see words in color and/or feel other people’s feelings. Per “The Synesthesia Project”, we do not know how many people have synesthesia. The most common statistic range from 1 in every 5,000 people to 1 in 100,000. These numbers aren’t static, because since scientists developed an interest in the condition, many synesthetes are now self-reporting. Research by medical scientists shows that synesthetes have high intelligence and are frequently psychics. Psychics in the military related instances where they went through periods of synesthesia during extreme exercises designed in preparation for psychic warfare. Recent scientific research has stirred up a lot of buzz on psychic synesthesia. Scientists acknowledged (for the 1st time) that healers possess psychic powers. Specifically, clairvoyants can see auras to help heal their clients and clairsentients can feel other people’s feelings. Whether this scientific validation will remove the long-term stigma psychics have endured remains to be seen. The proof is linked with a variety of synesthesia (a neurological condition). To the layperson this means the synesthetes brain is cross-wired, so that when one sense is stimulated, a non-pertinent sense is simultaneously triggered. For instance, when synesthetes hear a sound, the unrelated color sense may also activate, i.e. the sound of a bell ringing might translate as green. The Consciousness and Cognition journal published a paper, scientifically evidencing that colors of the human aura, which psychic healers “claim” to see is the result of the person being synesthetic. Researchers at the University of Granada talked to synesthetes, who were able to detect and heal client’s auras. So, how about that person who can actually feel your pain? Could be he has mirror-touch synesthesia. Or, whatever they see, happy or sad, is mirrored back to them, including physical pain. This condition is thought to be caused by a heightened sense of empathy. Many psychic empaths will visualize a psychic shield of protection around themselves. 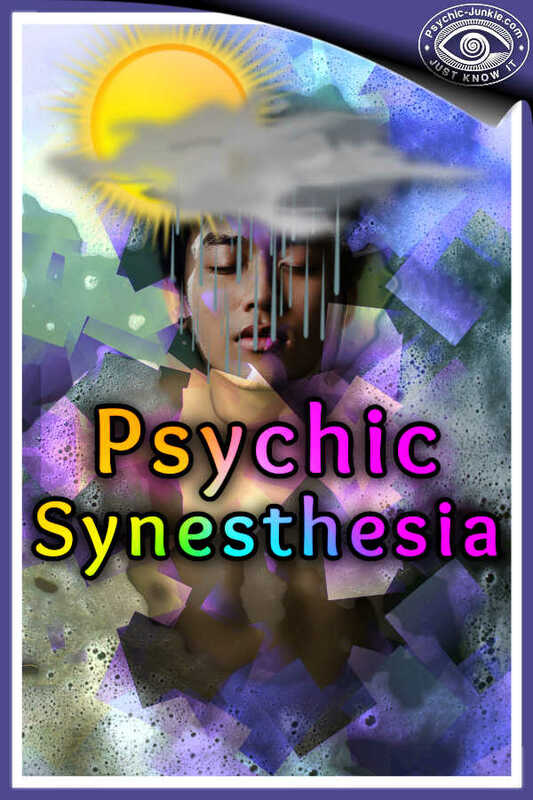 Psychic synesthesia has long been attributed to genetics, as in a psychic's ability handed down through generations. Scientists believe general synesthesia can be developed by life-threatening trauma, near-death experience, and post-hypnotic suggestion. And there are various spiritual practices believed to enhance the development of this ability. What is Clairsentience and Psychometry? A person with the ability of psychometry, which is an art of seeing visions or feeling a subject’s emotions through touching objects or people, is known as a Clairsentient. So, these two words, Clairsentience and Psychometry, basically have the same psychic meaning. Some people pay little attention to their sixth sense, and there are others who have been more aware since they were children. You can tap into your psychic awareness.  A wealth of free help on how to develop psychic abilities is readily available to you today. There are many different forms of ESP.  Some better-known examples are the psychic abilities of clairvoyance, telepathy, psychometry, mediumship, and precognition. A popular test for extrasensory perception utilizes these Zener cards containing five symbols.